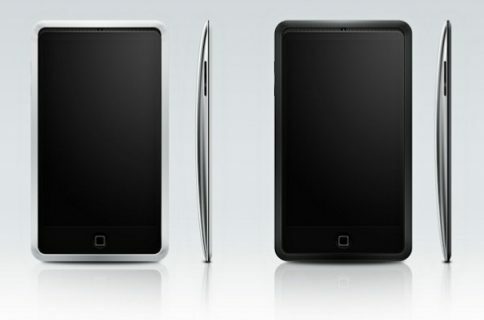 Phil Schiller Confirms That White iPhone 4 Will Ship "This Spring"
Could it finally be true? 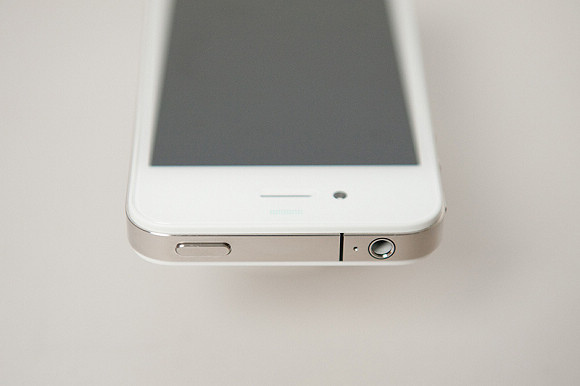 Could the mythical white iPhone 4 really be on the distant horizon for consumers? Phil Schiller is one of the only Apple execs that is active on Twitter, and he occasionally answers questions from his followers. Today, someone asked him how to get a white iPhone. Phil responded with a surprisingly revealing confirmation. Mr. Schiller would definitely be considered a reliable source in this case, but something about a white iPhone 4 release in the spring just doesn’t seem right. 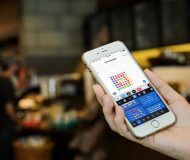 Even though the device is sure to be “a beauty,” why would Apple release a white iPhone 4 on the heels of an iPhone 5 announcement at WWDC in June? It doesn’t seem right for Apple to start selling a new version of the iPhone 4 right before they announce the next generation iPhone, but Schiller’s vagueness could also mean that he is in fact referring to the iPhone 5. If you notice, he simply says “white iPhone,” and he doesn’t make a distinction as to whether he means the iPhone 4 or not. 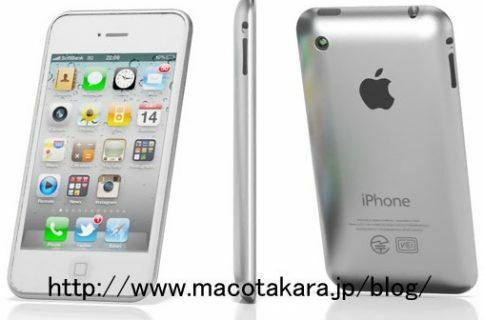 A recent rumor from overseas claims that Apple is beginning mass production of the white iPhone 4, with a target release for April. We’ll just have to wait and see. 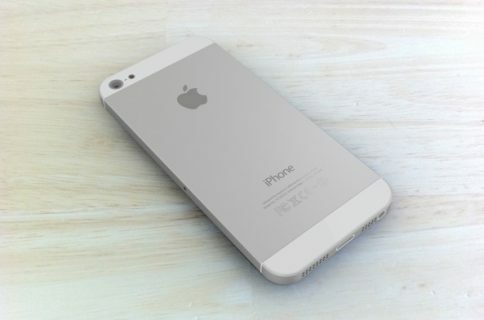 Do you think Apple will unveil the white iPhone 4 before the iPhone 5? My gut reaction says that Apple will do it’s best to sweep the embarrassment that is the white iPhone 4 under the rug, and release a white version of the next iPhone on launch. What do you think?